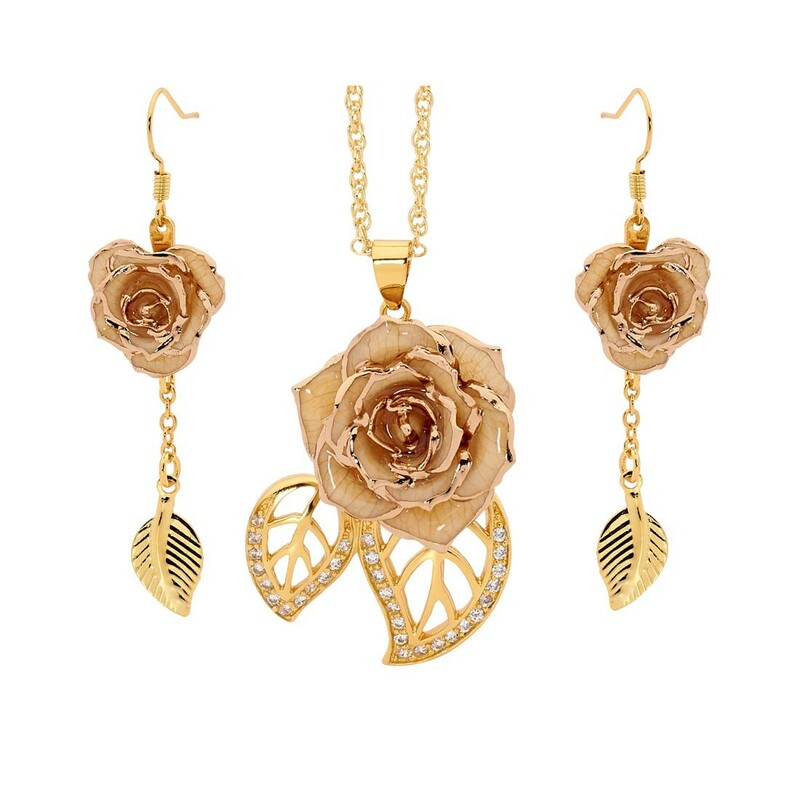 This is a beautiful gift set that includes a perfectly preserved gold-dipped natural rose paired with a gorgeous pendant and earrings in a matching theme. Created in the stylish leaf theme, the chic pendant is encrusted with 30 sparkling synthetic diamonds. 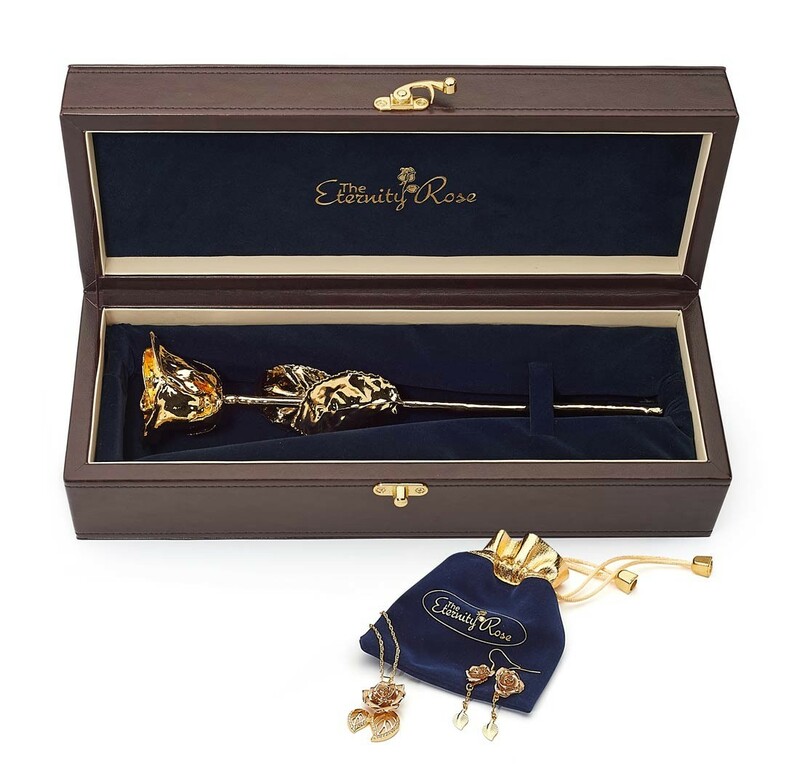 A prestigious leather display case comes as standard with each purchase which encloses the rose as well as a luxurious velvet jewelry pouch for the pendant and earrings. 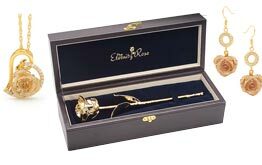 This set's intricate detailing is covered by a lifetime warranty. 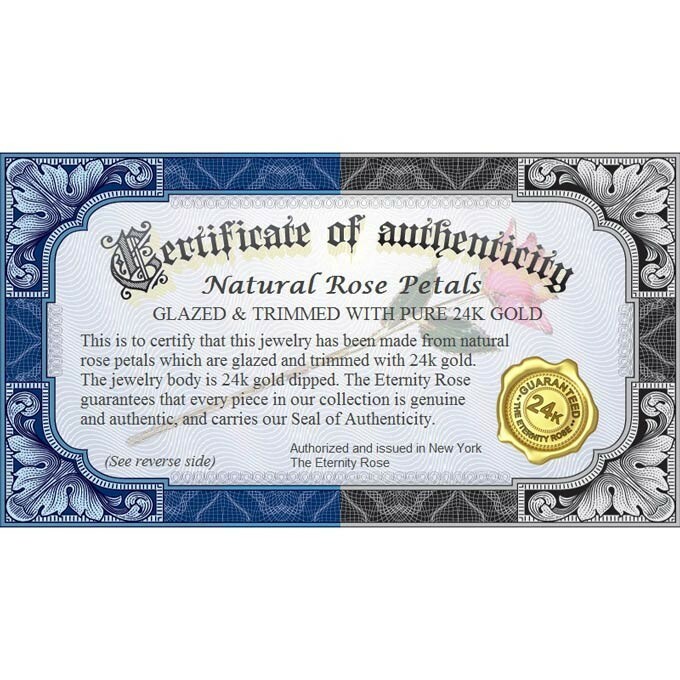 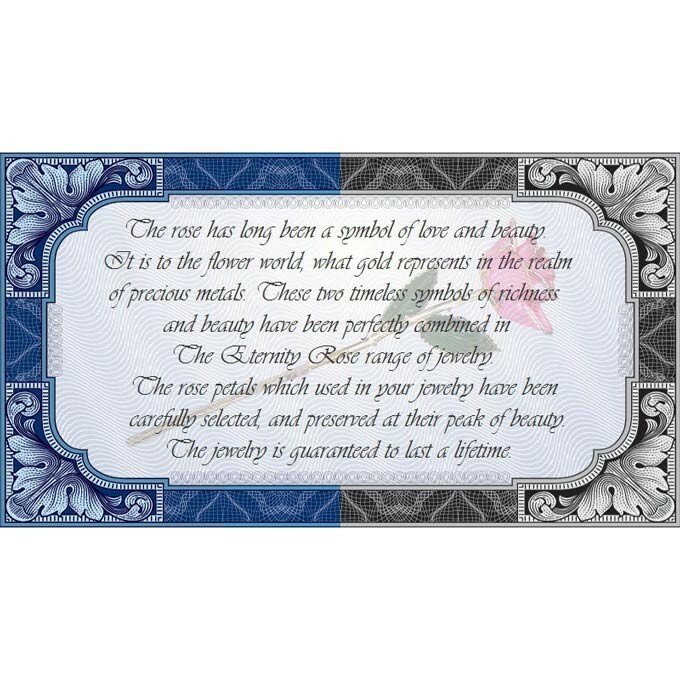 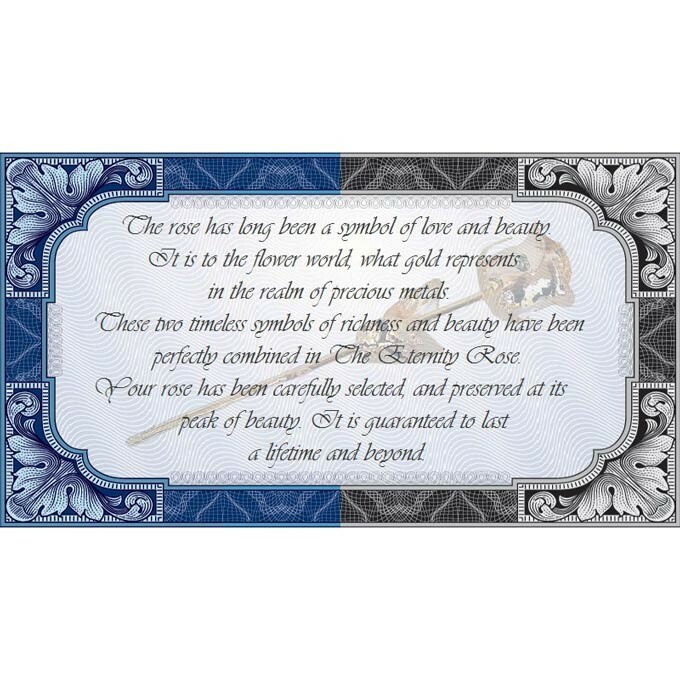 Both the rose and jewelry come supplied with a certificate stating their authenticity. 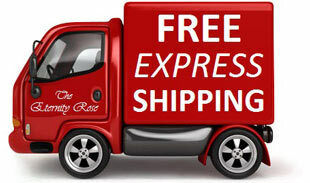 Orders are quickly processed and delivery is via express transport, which is supplied free. 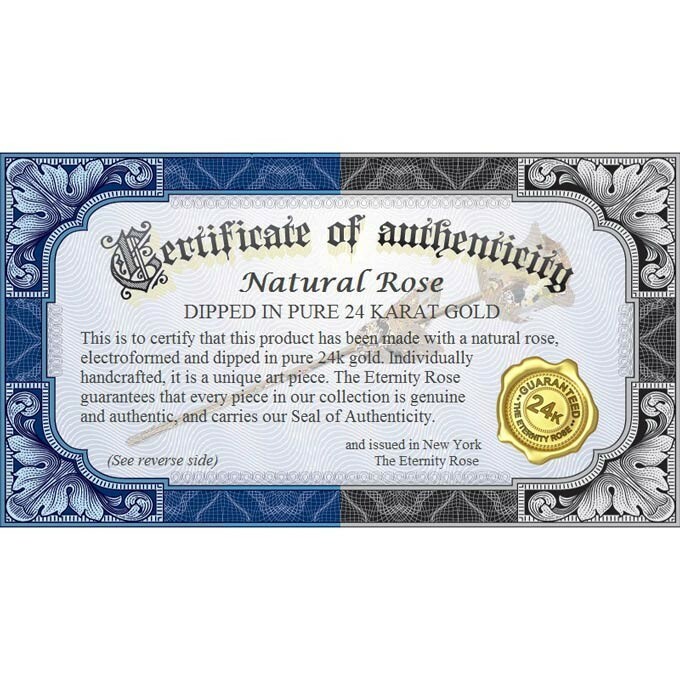 A natural rose, picked at the height of its beauty and dipped in purest 24 karat gold. 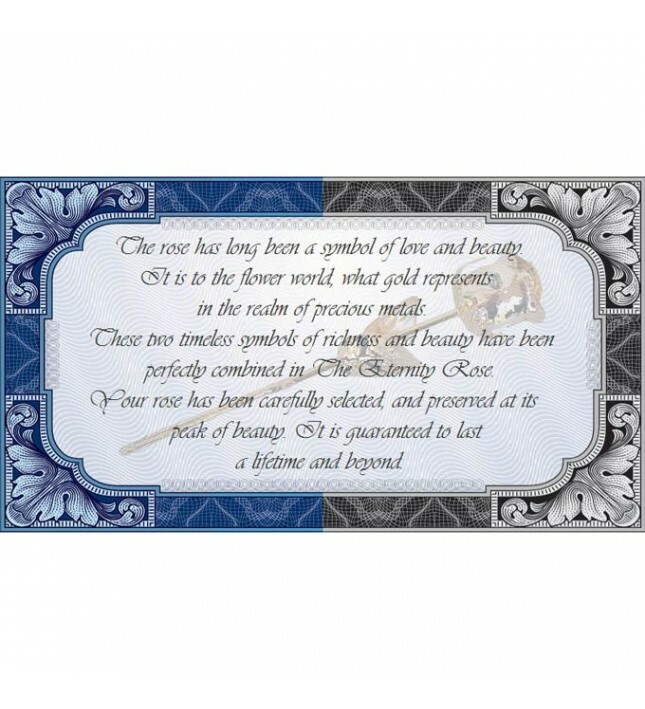 The total length of the rose and stem is around 11.5". 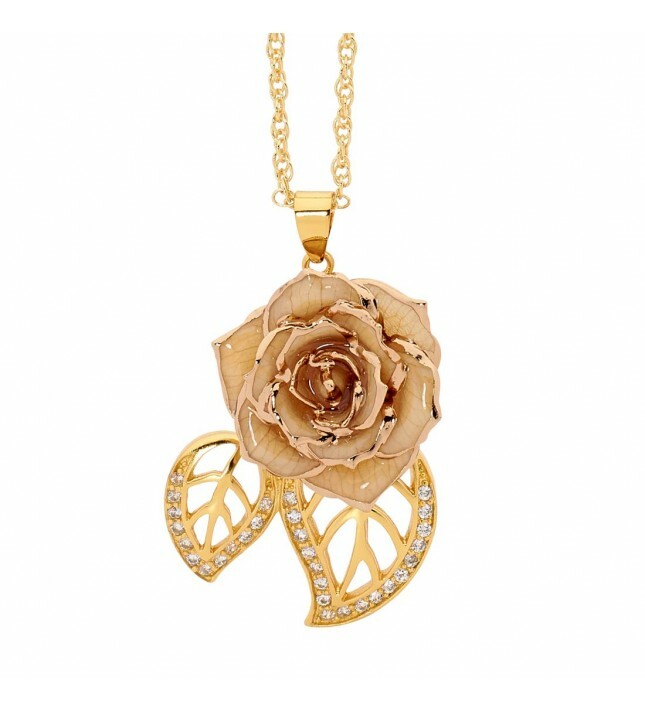 A gorgeous pendant formed from natural miniature white rose petals which have been hand-glazed and decorated with a fine 24 karat gold trim. Each pendant features a miniature rose head of 3/4" in diameter and two elegant leaf figurines that have been dipped in purest 24 karat gold. 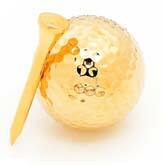 30 glittering synthetic diamonds are studded around these figurines giving the pendant an opulent look. 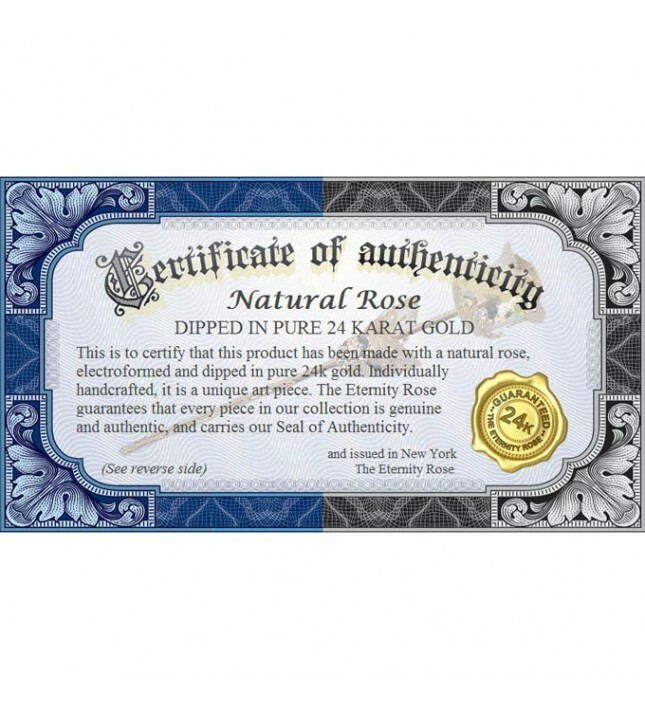 The pendant also comes supplied with a gold-dipped multi-link chain. A pair of matching earrings with a drop of 1 1/4". 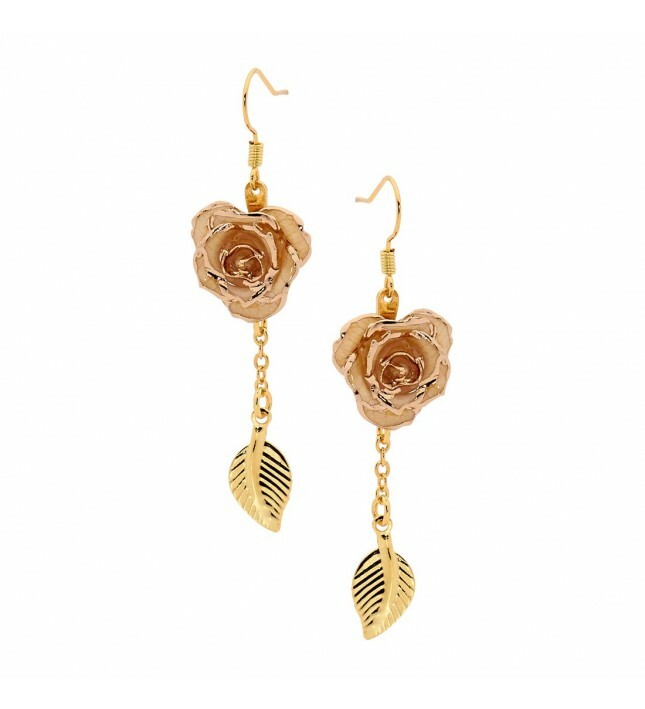 Each earring comprises a perfect miniature white rose head that has been intricately glazed and trimmed with fine 24 karat gold detailing. 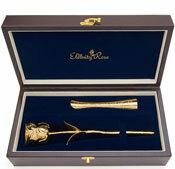 The gold leaf figurine adds to the elegance of the piece. 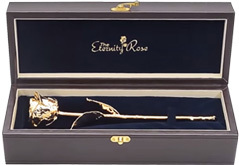 A velvet-lined leather display case is provided in which to display the magnificent gold-dipped rose. 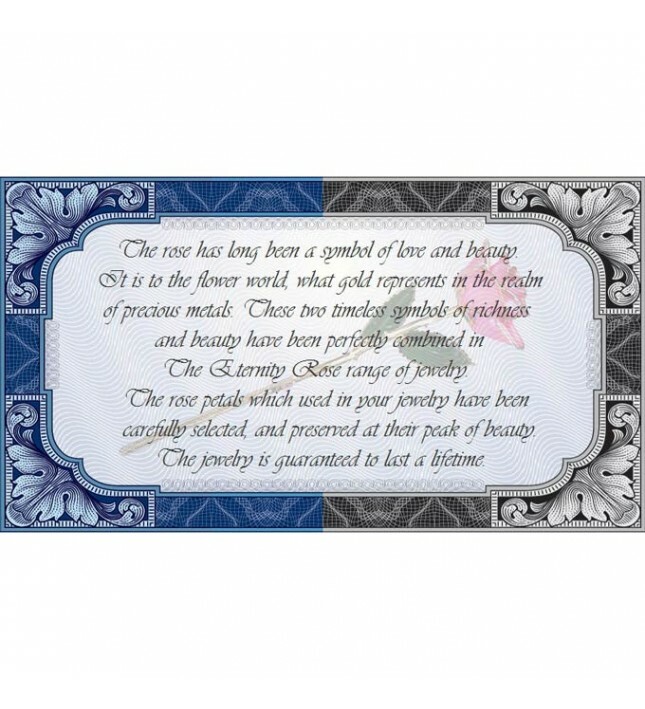 Inside this case, a navy-blue velvet jewelry pouch is also enclosed for convenient and safe storage of the jewelry items. 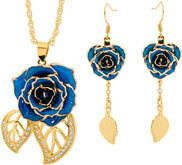 This matching set is part of the Eternity Rose collection which has won awards for its design and quality. 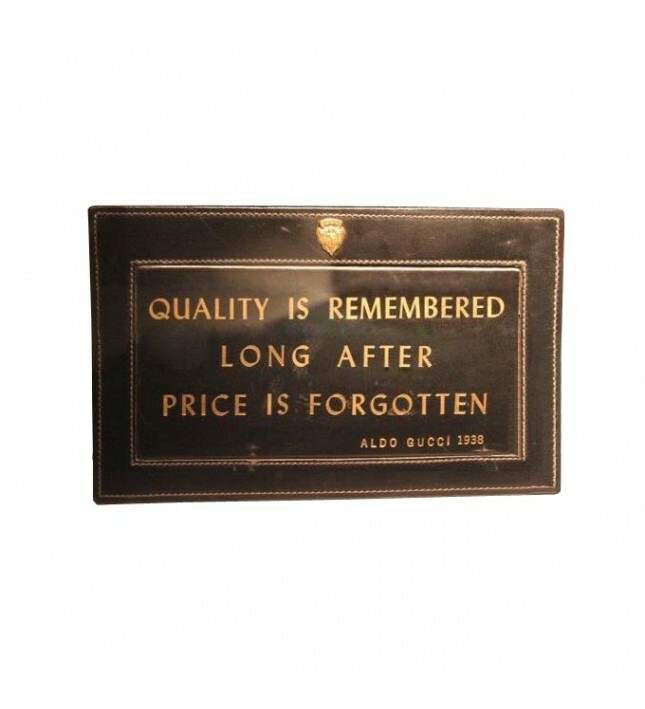 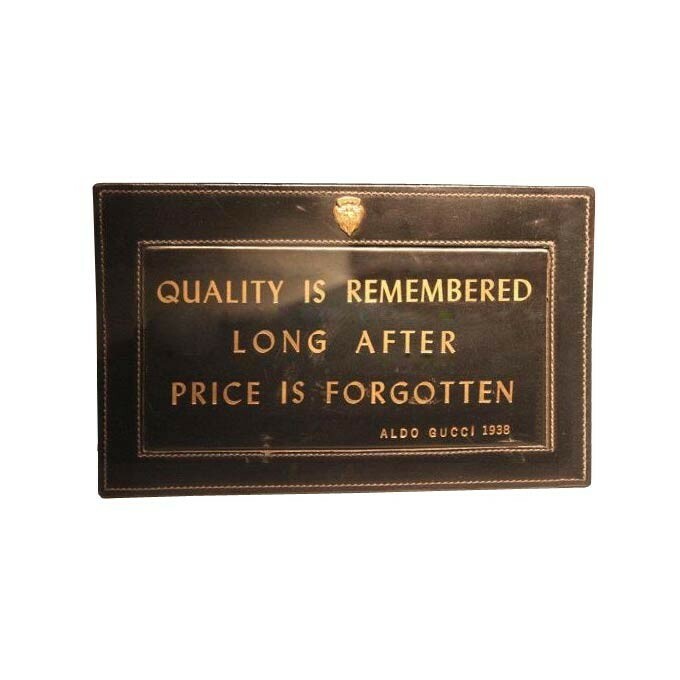 Made to the most exacting of European standards, it is easy to appreciate the quality of each piece which is a unique artwork in its own right. 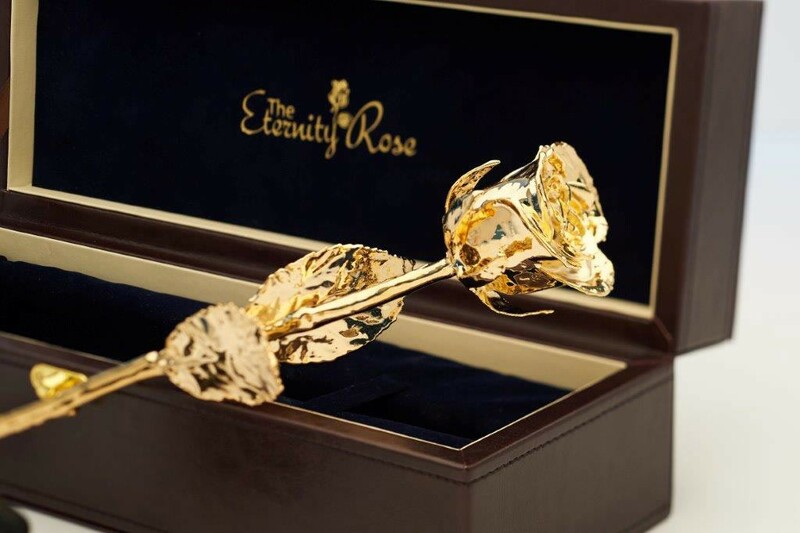 The process to glaze and gold-trim each natural rose takes three months and is performed by the most skilled of craftsmen. 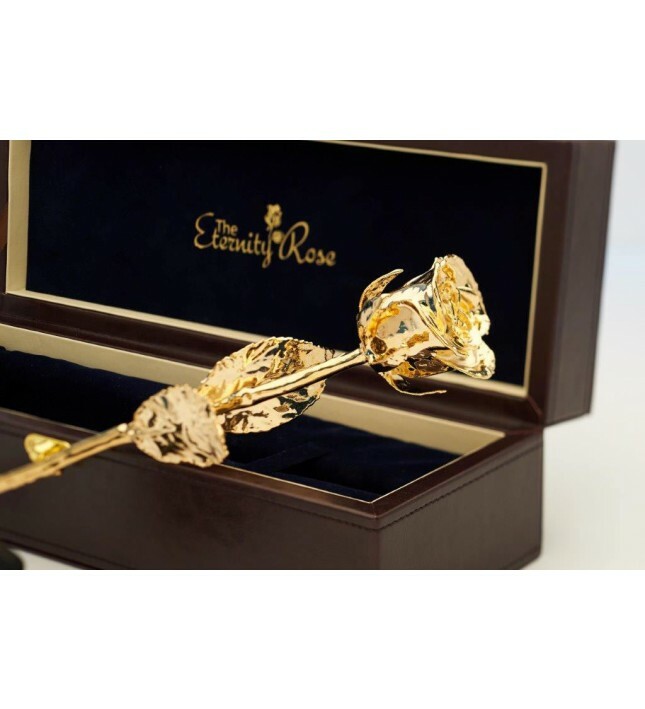 Each handmade piece is individually created, with no expense spared when it comes to achieving perfection. 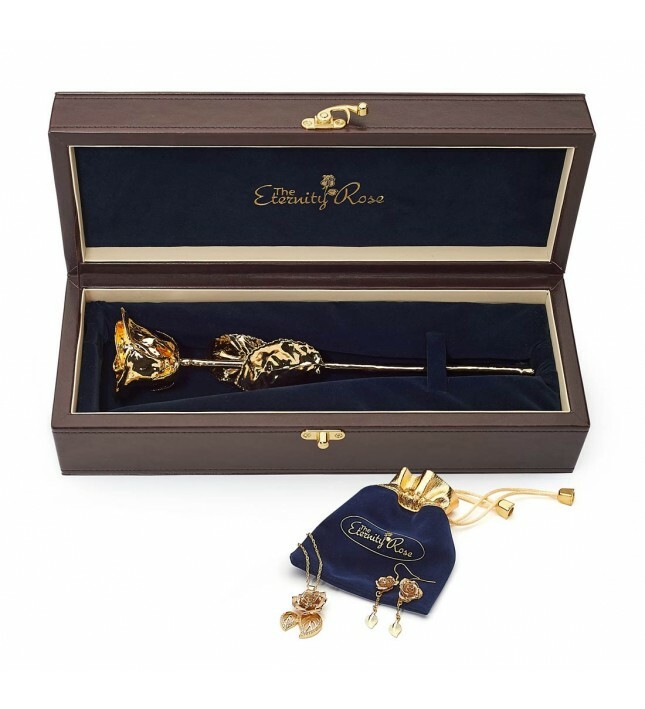 If there is a lady in your life who appreciates the elegance of fine jewelry and the wonder of a rose's natural beauty, this matching set is the perfect gift for her.